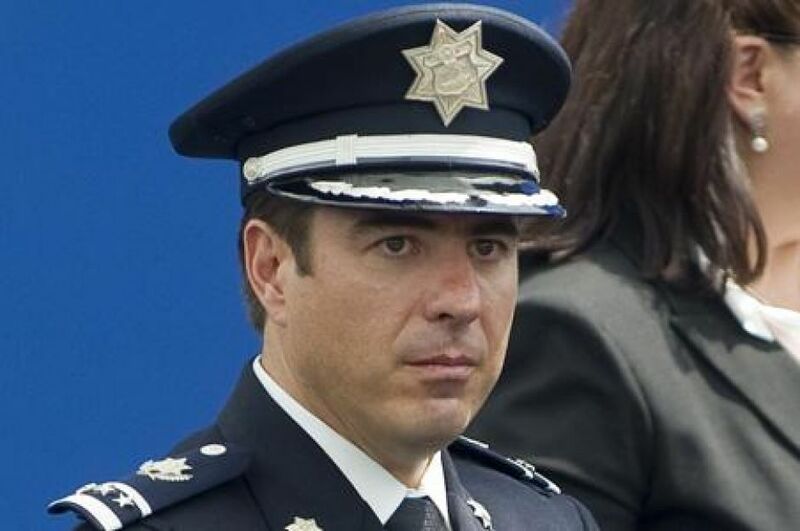 Mexico’s Top Federal Police Chief was fired after execution allegations, he has been substituted by Yucatecan Manelich Castilla Craviotto, who has been the director of the gendarmerie division of the federal police for two years. Castill Craviotto was appointed to replace Mr. Galindo by Enrique Peña Nieto. 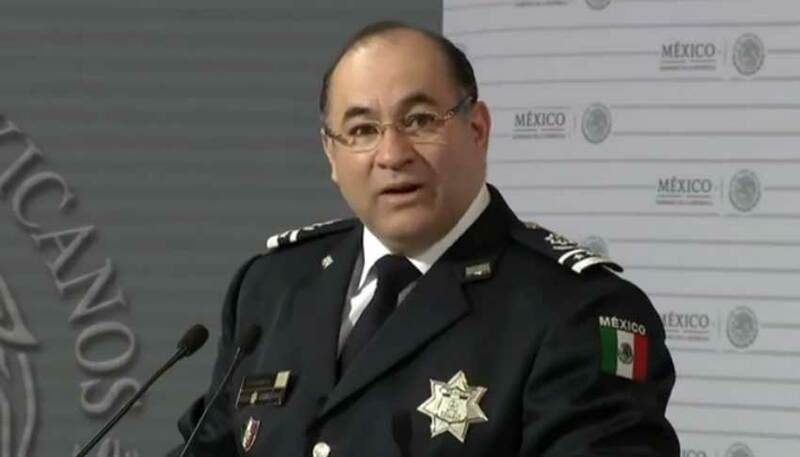 Mexico’s president has dismissed the chief of the federal police less than two weeks after the country’s human rights commission released a scathing report alleging federal police executed suspected drug cartel members. Interior Secretary Miguel Angel Osorio Chong said Monday that President Enrique Peña Nieto decided to remove Enrique Galindo following recent events to allow for a transparent investigation. Earlier this month, Mexico’s National Human Rights Commission announced that its investigation found that at least 22 people were arbitrarily killed by police on a ranch in the western state of Michoacan on May 22, 2015. The report alleged police planted guns on some suspects and moved some of the bodies after the shootout. Galindo and National Security Commissioner Renato Sales had said they accepted the commission’s recommendations, but denied that police executed anyone. They stated that the use of force against this violent drug group was totally justified. Wrong photo : this is a picture of Luis Cárdenas Palomino, not Manelich Castilla.